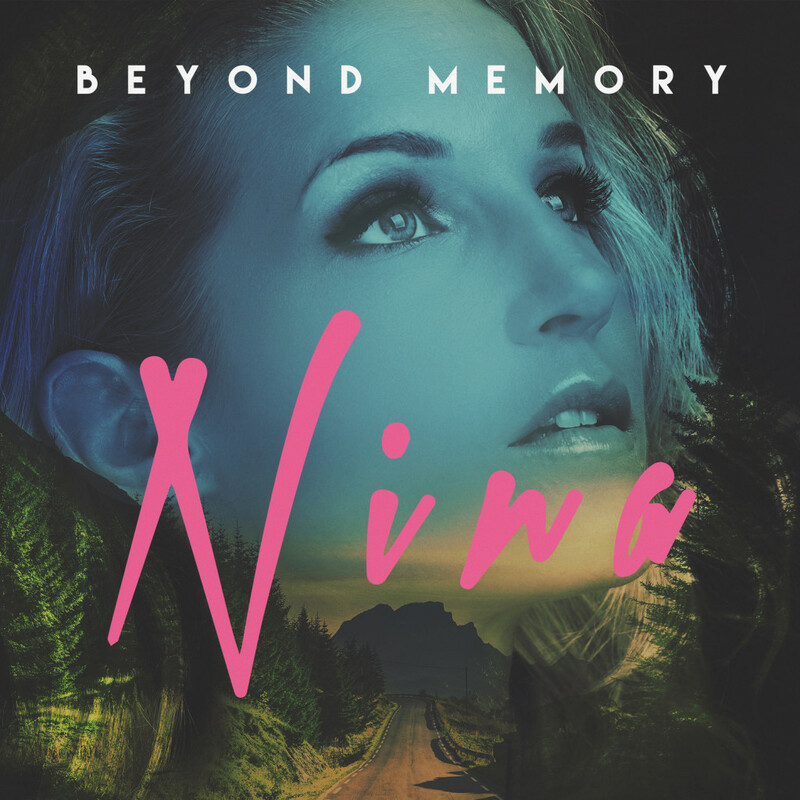 Germany-born NINA returns with the video for ‘Beyond Memory’. The release follows her recent work with esteemed producer, Richard X (Goldfrapp, Erasure, New Order, Lana del Rey, Kylie Minogue). NINA began singing at the age of six and moved on to classical training during her teens. She then developed a talent for synth-based music. NINA has already supported Erasure, and will be touring with DE/VISION this Autumn. The EP is out on 27th May via Aztec Records and available for pre-order on iTunes here.